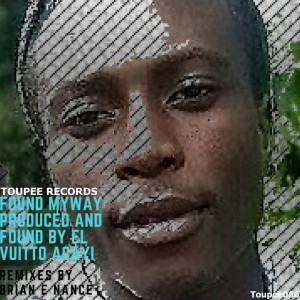 Find a Way by EL Vuitto Acay & Brian Nance coming Sept 14,2018 on Toupee Records. 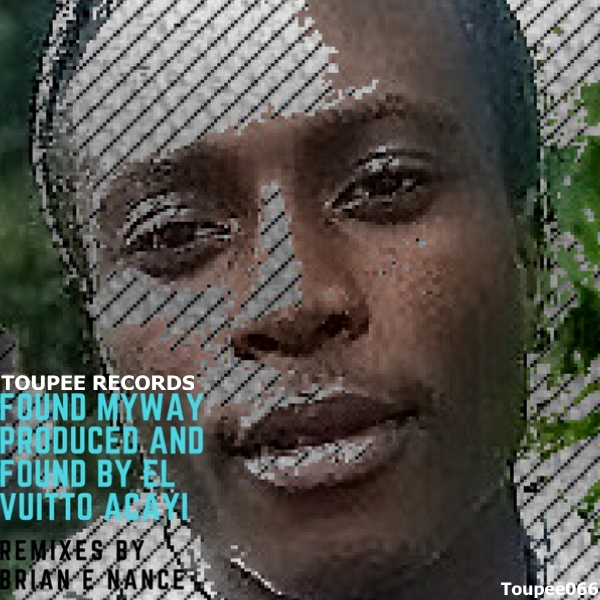 Deep Release Alert: Find a Way by EL Vuitto Acay & Brian Nance coming Sept 14,2018 on Toupee Records. Here we have a very deep release with all the right elements for those late night dance floor moments. Rocked this at the 6 am hour with great results. Also, the Brian Nance Remix took us more on a Chicago Style tip and is very effective when dropped that right moment. Overall this is a very unique package. 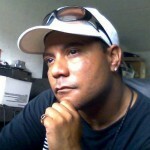 produced and mixed by EL Vuitto Acay and Brian Nance.